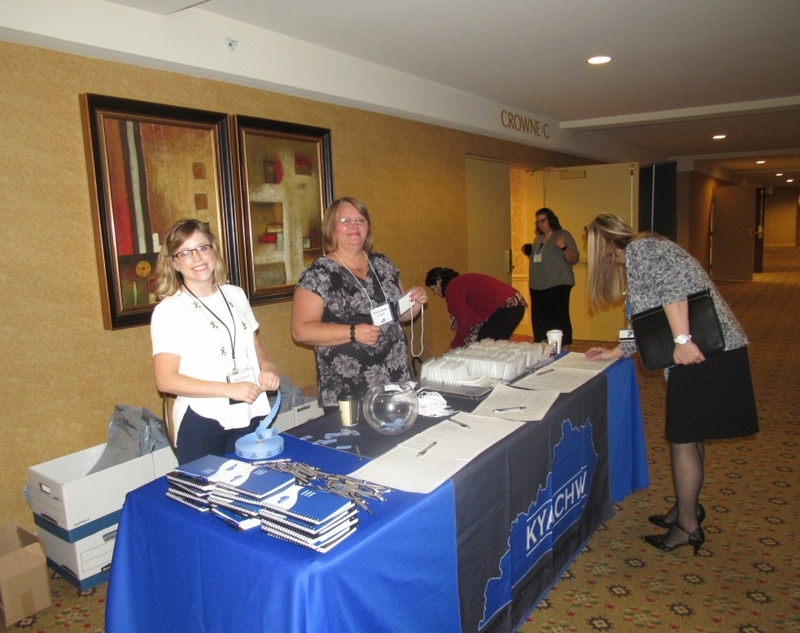 This conference was a day of learning about how CHWs are vital to the movement for a healthy Kentucky. 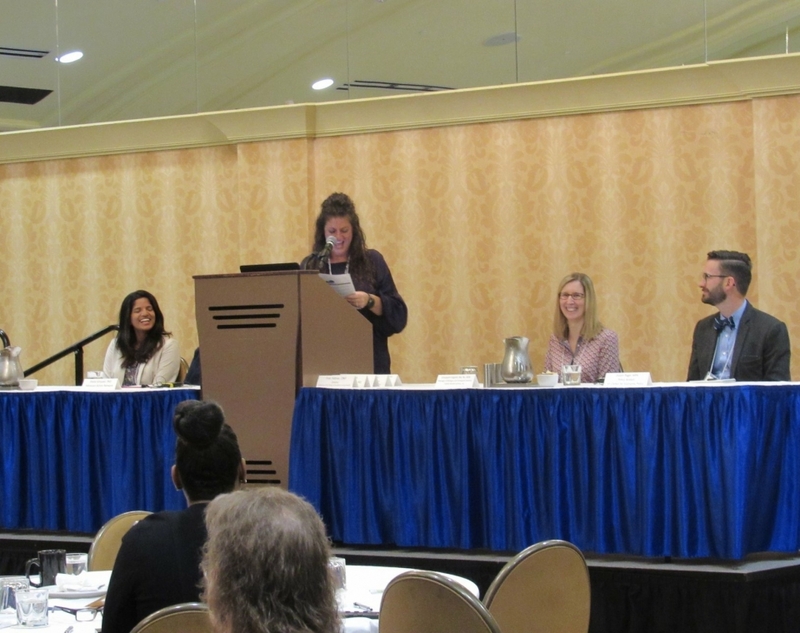 Areas of interest this year included healthcare coverage and access, stress toxicity and reduction, and implicit bias. Refreshing information for those who attended! 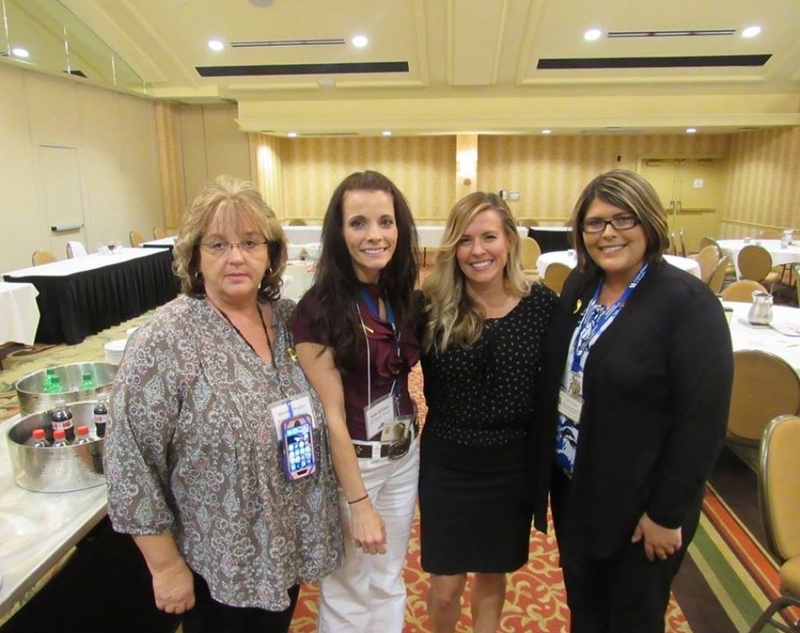 Many joined us in an effort to ignite a social movement to change the health of Kentucky. 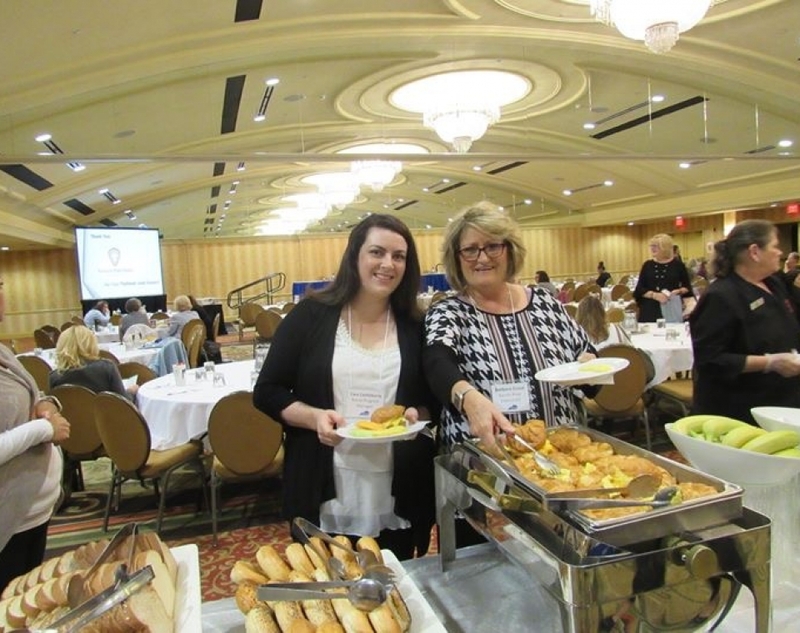 We held an event happening prior to our annual conference. 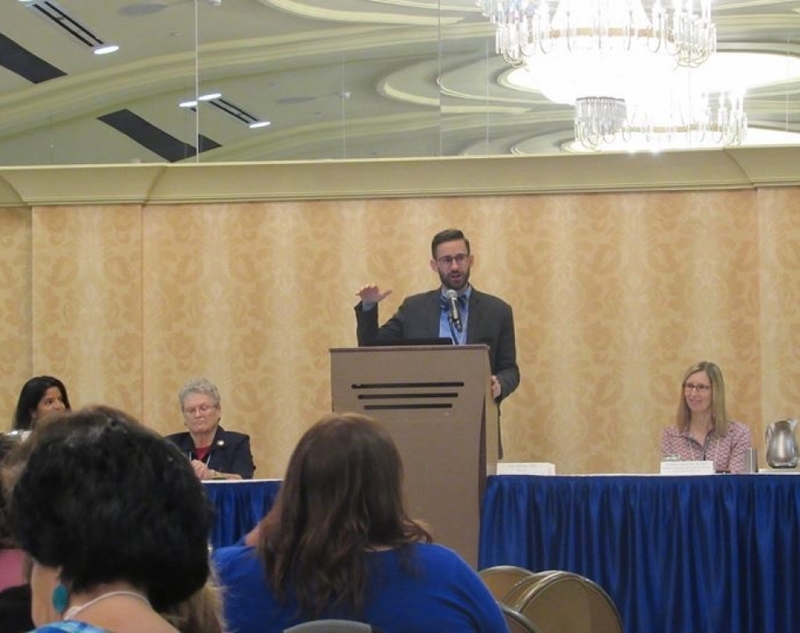 This KYACHW pre-conference event was an informative delivery on health insurance literacy presented and hosted by the Foundation for a Healthy Kentucky and Kentucky Voices for Health. 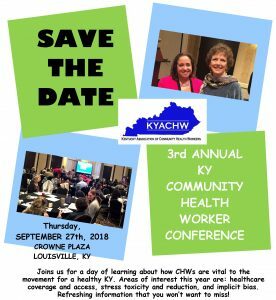 It was held at the Foundation for a Healthy Kentucky (1640 Lyndon Farm Court #100, Louisville, KY 40223) from 1:00-5:00 PM EST on Wednesday, September 26th. 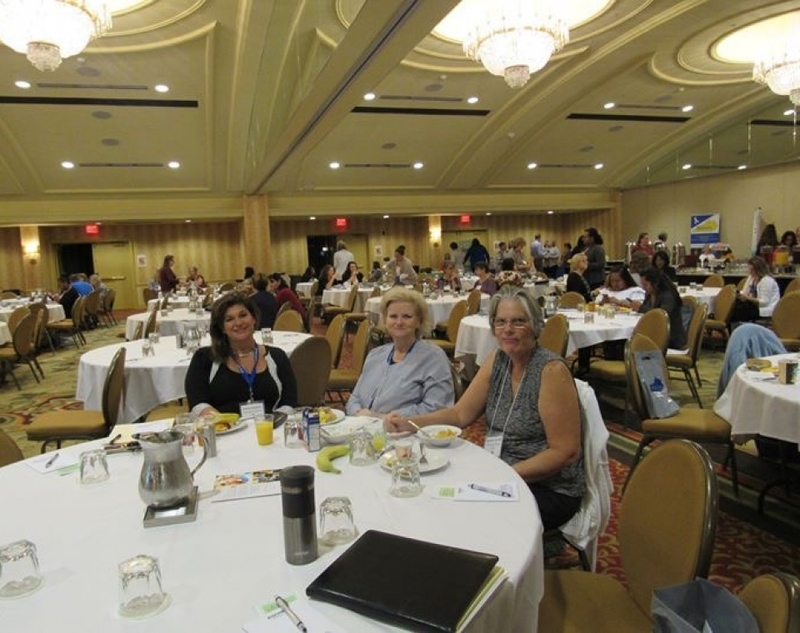 Elizabeth Edghill, BA, RN, BSN – Manager of Refugee and Immigrant Services, Family Health Centers, Inc. 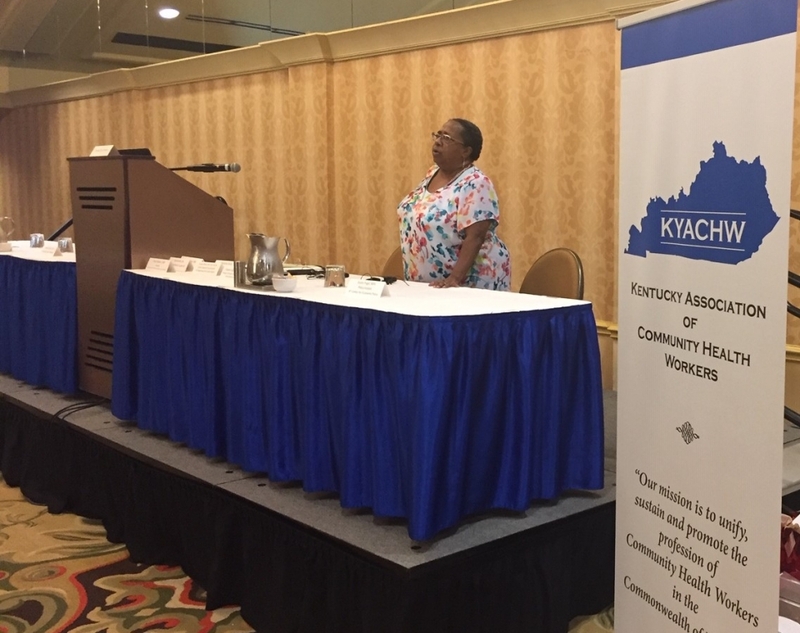 The recent changes in health care reform policies, especially the implementation of Kentucky’s Section 1115 waiver, called Kentucky HEALTH, have caused growing concerns in communities across Kentucky. These changes have significant influences on the health and wellbeing of Kentuckians as it impacts health insurance literacy, access to care and health outcomes. Join us for a panel discussion that delves deeper into Kentucky’s Medicaid waiver, especially in understanding how it impacts your communities and how you can be prepared to assist your community members navigate these changes. Tools and resources on improving health insurance literacy will also be discussed. Now, more than ever, we live in a fast-paced world with many factors that can increase our risk for experiencing toxic stress. It is important to know how that can affect our holistic health. It is equally, if not more so, important for us to know about practical ways to reduce and prevent toxic stress. Information shared during this session will increase your knowledge and give you practical tools that will help to reduce this stress from your daily life. 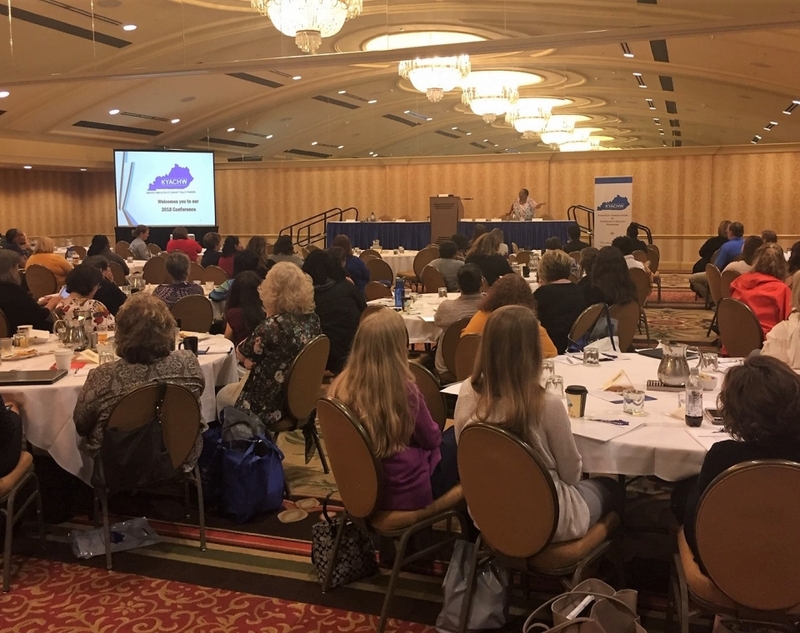 The University of Kentucky has implemented an Unconscious Bias Initiative designed to provide foundational training for all staff, students and faculty members. Come and be exposed to a workshop that provides a sustainable road map for impacting awareness for all members of the organization. You will learn how and why every human being is a biased individual, how to recognize how the mind impacts our behaviors, and begin to practice tools to lessen the impact of our unconscious biases. 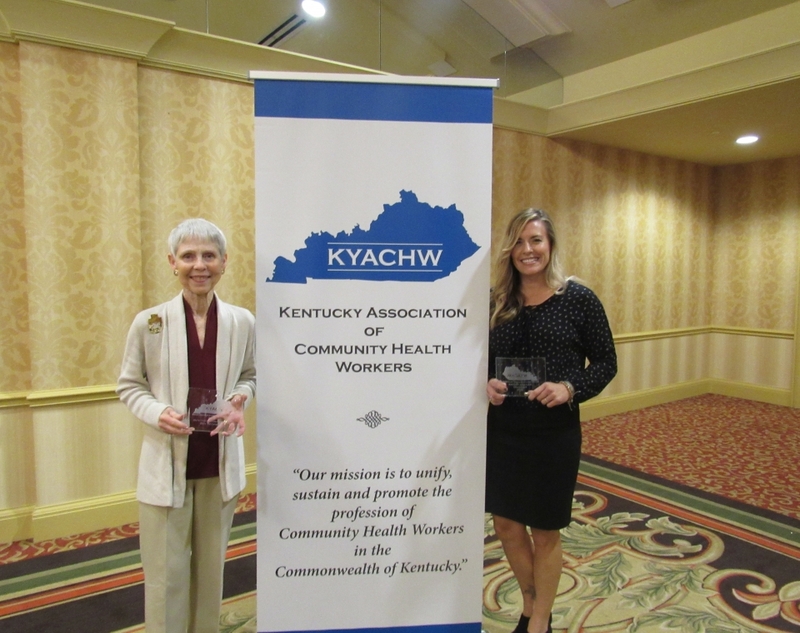 Working together to increase the number of CHWs in Kentucky to improve health care access and positive outcomes for all Kentuckians. Visit AKHCAN for more info. Visit KDPH for more info. Visit Aetna for more info. Visit Passport for more info. Visit WellCare for more info. Visit Kentucky Cancer Consortium for more info. Visit Kentucky Homeplace for more info.